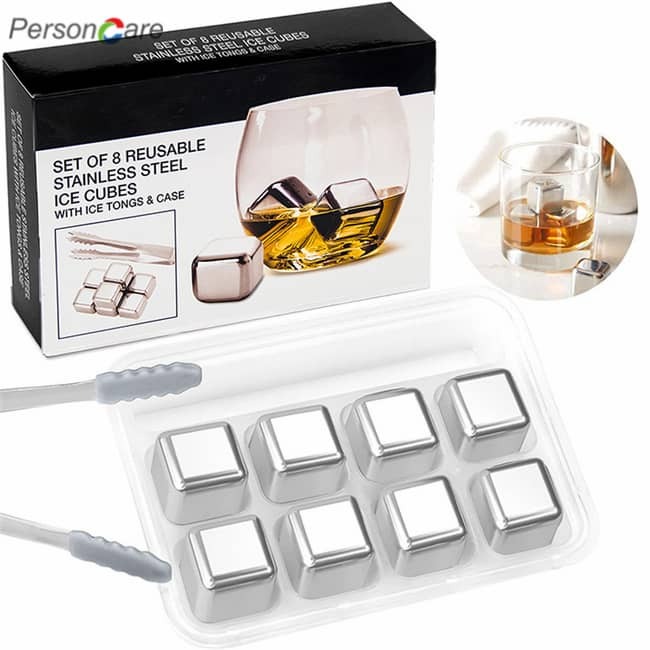 ALL INCLUSIVE REUSABLE ICE CUBES - 8 Pieces stainless steel liquid-filled ice cubes and tongs included. 90 days money back guarantee! 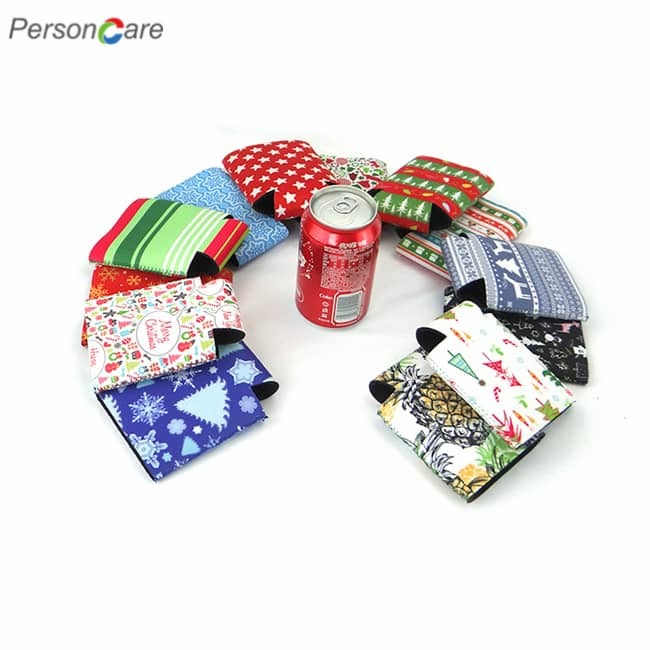 [Various occasions] Perfect as a gift or for your next Cocktail Party, or Father's Day, or Wedding.They will be the talking point of any party. 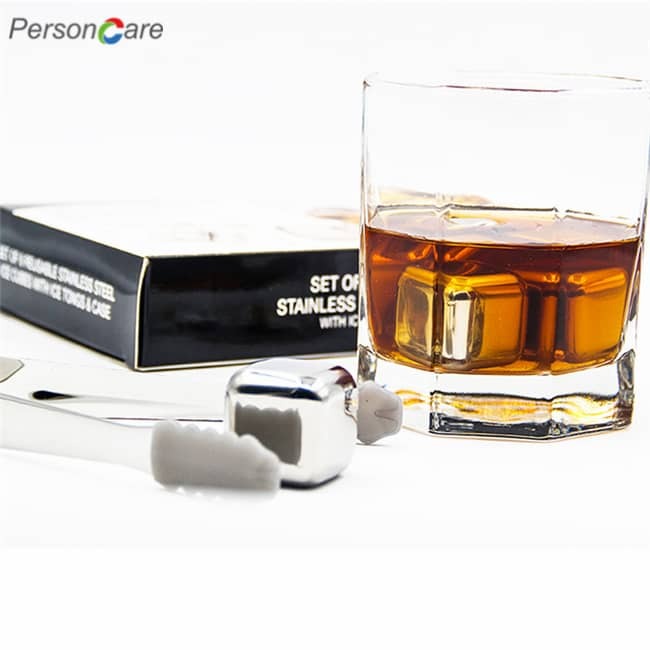 And the whiskey stones are suitable for BOTH Soft drink or Alcoholic drink. 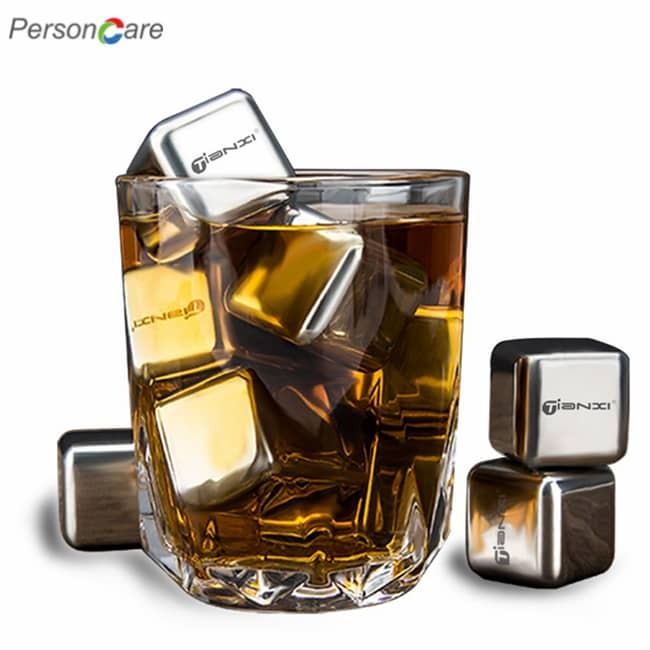 [Stop Diluting]New way to keep your whiskey or fine beverage of choice cool without watering it down.These whiskey stones will chill your beverage without dilution, maintaining the integrity of those complex flavours. 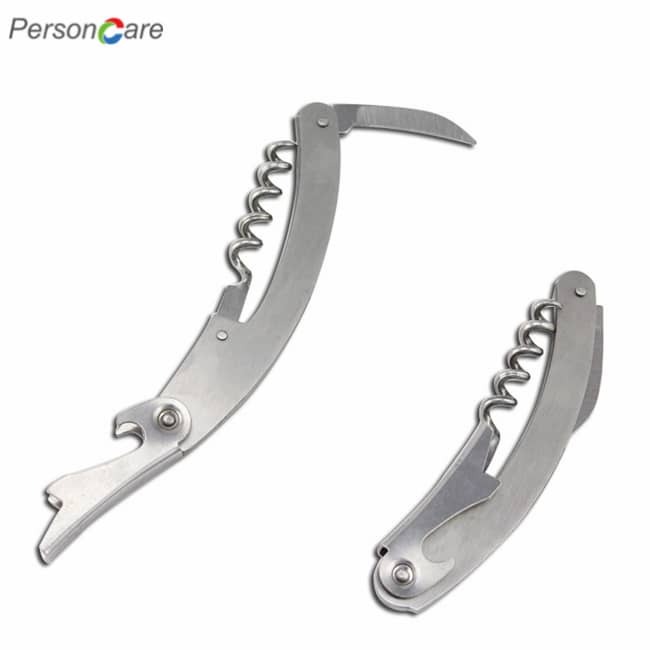 [Easy To Use] Just simply place them in the freezer about 2-4 hours,ready to use in hours.the solid stays cold, ensuring a smooth and leisurely drinking experience.These stones are designed to chill your beverage by 6 to 8 degrees C (10 to 15 degrees F). 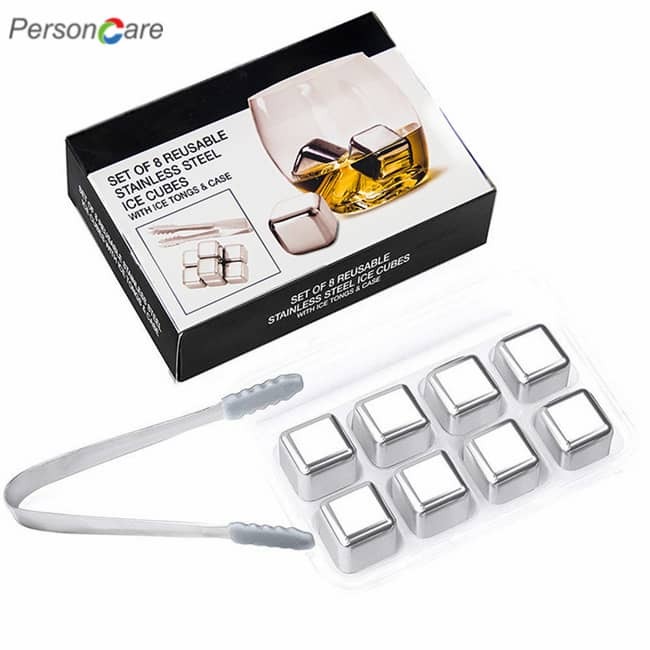 [Unlike regular ice cubes] These whiskey stones do not melt and dilute your drink, well preserve the taste your favorite drink,The approximate size of each stone is 2cm. Best to use 3 Rocks per drink.Although this product is traditionally used for whiskey, it can be used for other spirits or even soft drinks. [Premium Granite] Our ice stones is recognized by the US Food and Drug Administration (FDA) as a suitable surface material for contact with food, and these stones are made from premium granite,not only are they a quality product but they will last much longer than soapstone. 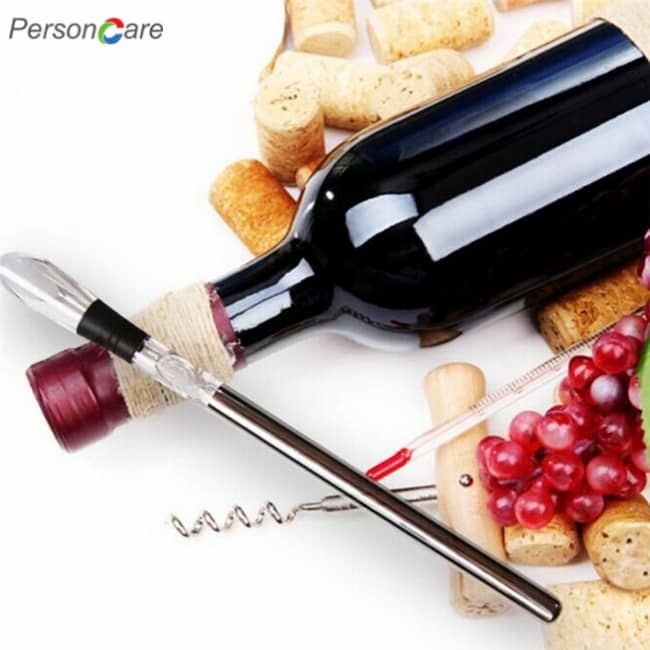 Use our rubber end chilling stick to stir drinks gently will cool the drinks more quickly. If you need the stick please pinch the silicone head. 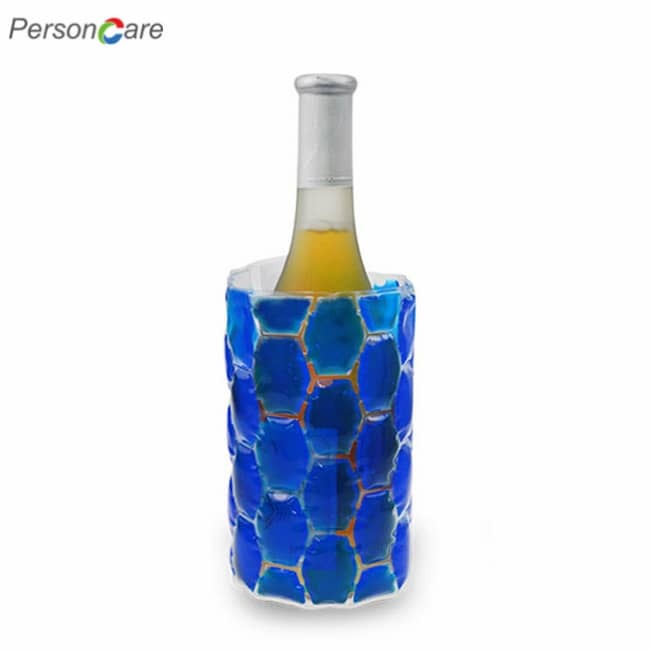 Have you been looking around for the wine chiller which keeps your scotch or whiskey cold without dilute the flavor? 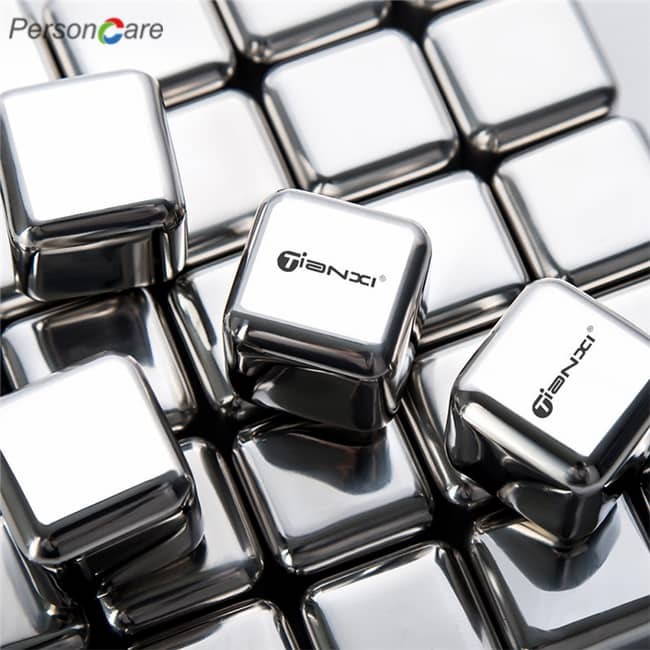 There is no better choice than our stainless steel ice cubes. It's completely non-porous and won't add any needless flavor to your drink, make you can sip a chilled spirit slowly to your heart's content without ever worrying about dilution. 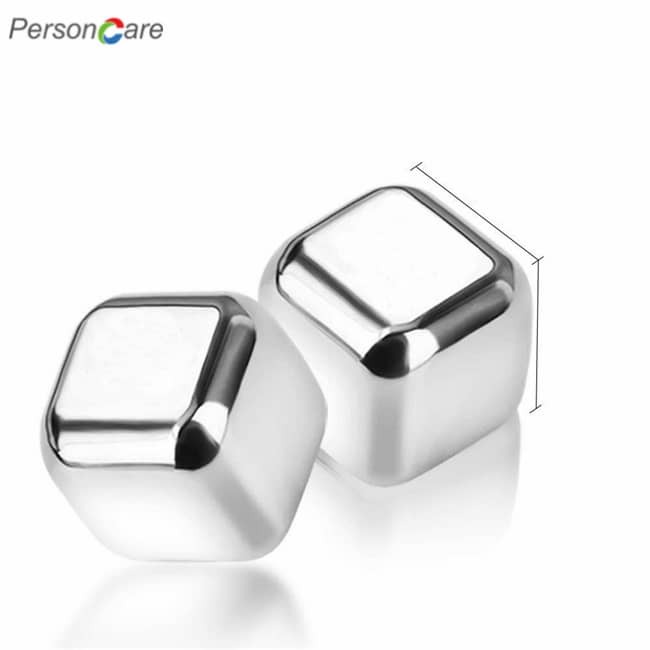 Great cooling performance, Person Care metal scotch whiskey stones are made of SUS304 food grade stainless steel, and sealed liquid coolant used for food inside. 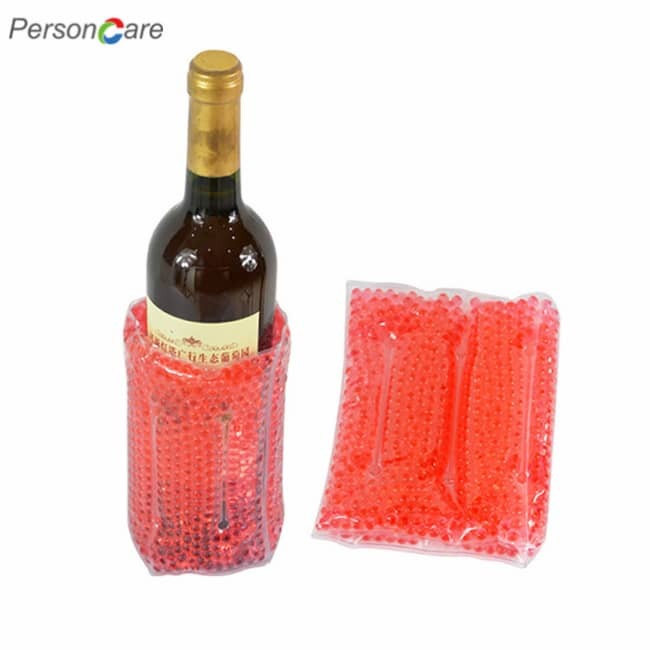 They can be refrigerated quickly and keep cold for a long time. Two of the stones will bring you an undiluted original drink that traditional ice couldn't do. 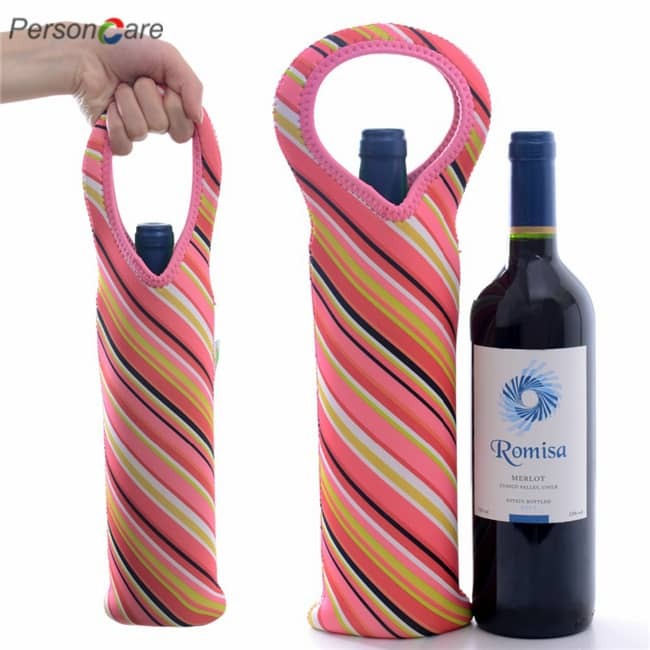 Not only whiskeyNot only whiskey, but also can chill all drinks, scotch, wine, juice, beer, water in daily life. 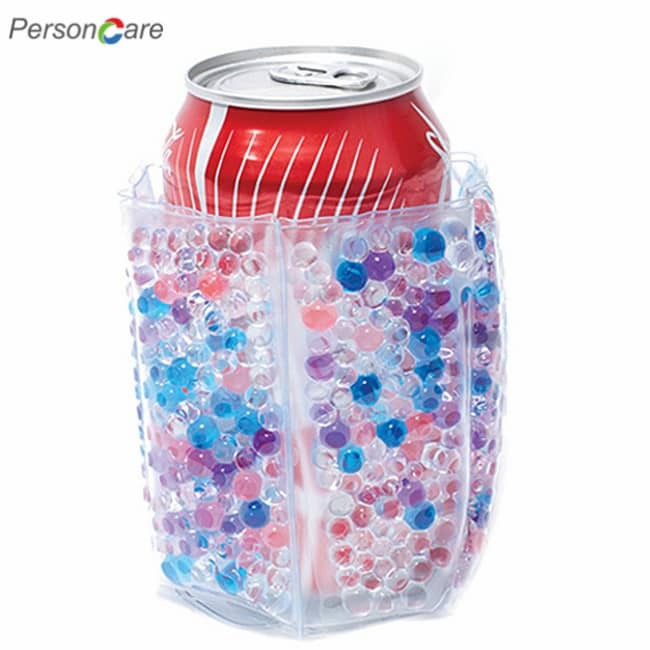 How to use this reusable ice cube? 1. Get your cubes, chilling stick and tray cleaned. 2. Refrigerate the whikey ice and stick with the tray for a few hours. 3. Please don't use hand directly and use the tong to take stones. Notice low temperature metal may stick to your skin. 1. Never swallow or eat metal ice cubes; keep them away from kids. 2. The cubes may crack when put in more than 80 degree centigrade water, even won't do harm to people, but please don't do that. 3. Don't use hard tool(like steel wool) to clean the cubes.